A majority of Americans support President Donald Trump’s decision to withdraw U.S. troops fighting in Syria and Afghanistan, according to a Politico-Morning Consult poll. 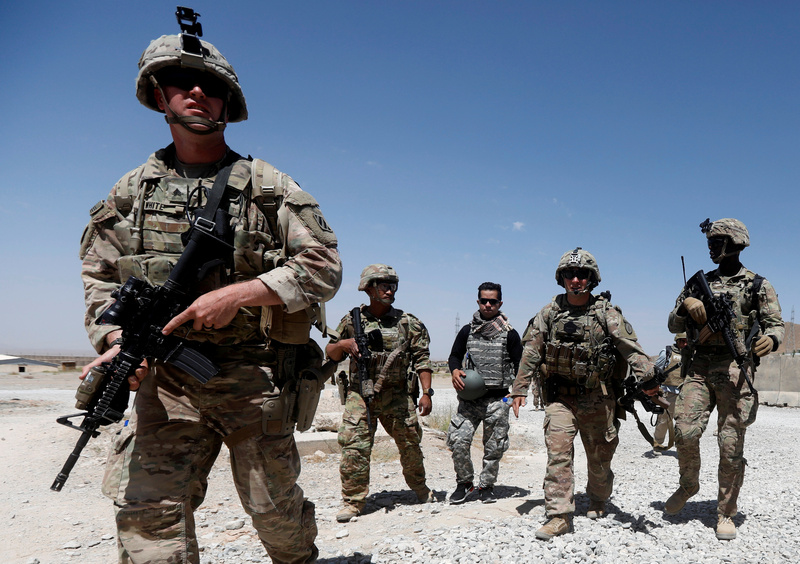 Twenty-five percent of Americans strongly support the decision to bring home troops from Afghanistan and Syria, and 31 percent somewhat support the decision, according to the January poll. Only 11 percent strongly oppose the decision to bring home U.S. troops, and 16 percent somewhat oppose the decision. Just under 20 percent aren’t sure what Trump should do.